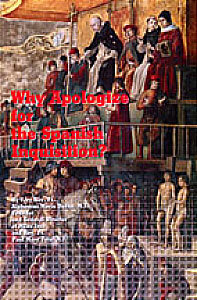 HomeDoctrineApologeticsWhy Apologize for the Spanish Inquisition? By Fr. Duran, M.J. and Fr. 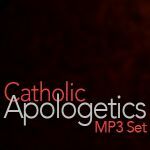 Vota, M.J.
A very handy reference booklet for all Catholics zealous to defend the one true Church. 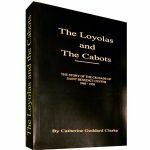 The authors have done a great service in providing historical facts (many from Protestant writers) which amply vindicate the Catholic Church from all the calumnious lies commonly propagated as portraying the facts about the Spanish Inquisition. Totally obliterated is the notion that thousands of innocent people were being cruelly tortured and killed by sadistic ecclesiastical inquisitors.